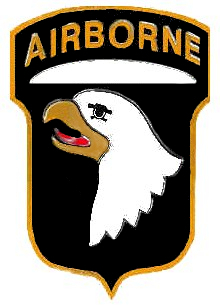 FORT CAMPBELL, KY– On Thursday, October 30, a military family member reported two men pretending to be a casualty notification officer and chaplain visited her home and falsely notified her that her deployed Soldier had been killed. The man impersonating the notification officer was wearing a Class A “dress green” uniform and the other was wearing civilian clergy attire. Voter apathy that permeated the local Primary election in August has dissipated. It’s gone with the winds of change — winds of change that brought the early voting tally to a whopping 40% of the registered voters in Montgomery County. 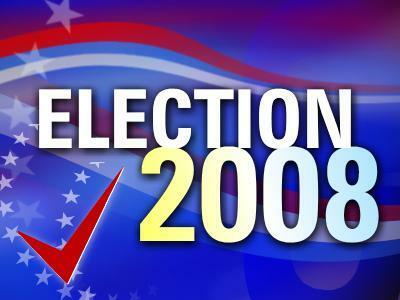 You read that right: 40% of the county’s registered voters have already cast a ballot for their candidate of choice. 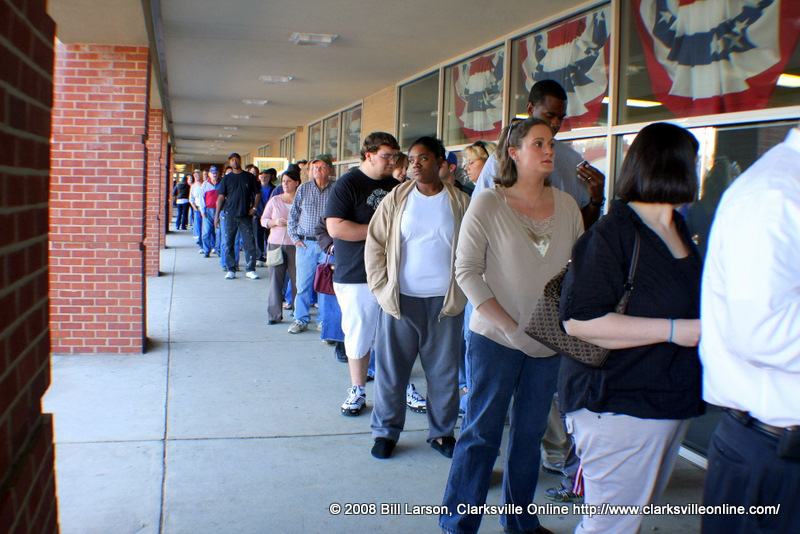 The maze of traffic and long lines at the Montgomery County Election Commission Office on October 30, the last day of the early voting period, resulted in 3,328 people casting votes in person, with another 125 mail-in votes counted. The total votes cast on October 30: 3353. In one day. 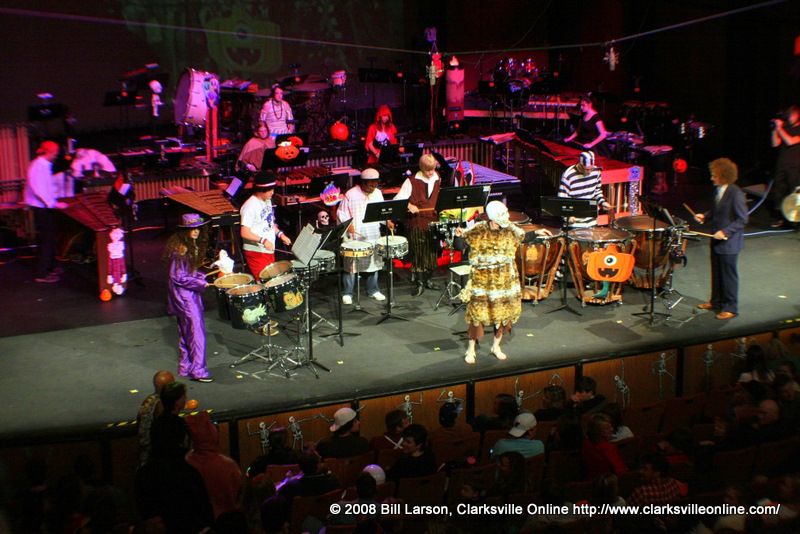 APSU’s Department of Music annual Halloween music showcase was filled with a delightful world tour and musical tributes. Halloween costumes of all ilks festooned the ensemble members. Percussion instruments were definitely the focus of the evening. Mass hysteria. Alien invasion. The radio broadcast that terrorized a nation. The 1938 Mercury Theatre broadcast of H.G. 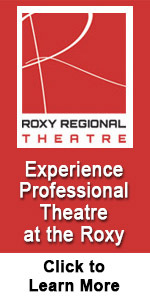 Well’s classic sci-fi thriller, The War of the Worlds, will be recreated tonight and Saturday night, (Oct. 31-Nov. 1), at 8 p.m. in “the other space” at the Roxy Regional Theatre. Admission is $10. 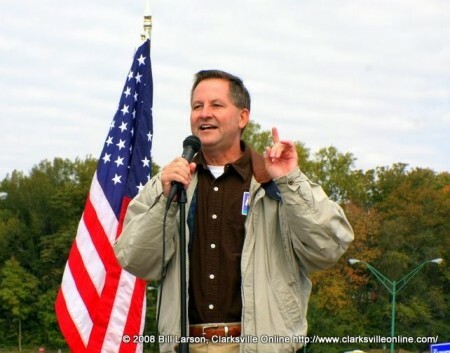 Clarksville Online was given an exclusive interview with State Senate District 22 Democratic Party candidate Tim Barnes. Presented here are the candidate’s thoughts and perspectives for your perusal. Barnes, a Clarksville attorney, specializes in adoption and family law, is married and has three children. With the misleading mailings and advertisements leading up to the primary and controversy surrounding the August 7th primary and its subsequent invalidation, a groundswell of misinformed comments and sentiment permeates the political air of the general election vote. In an interest to allow voters a better understanding of the candidate, the following questions were posed for his response. Barnes’ responses are transcribed here in full. COL: Since Tennessee is a state which has measures in place to protect to a woman’s right of choice, would you support any efforts to further restrict or loosen present controls on life choice? A number of faculty, staff and students at Austin Peay State University recently have brought recognition to the University through their professional, scholarly and personal development activities. Successful Main Streets and Downtown Districts have a transportation hub at their core, in other words, mass transit. 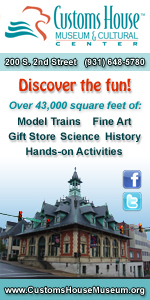 Something to bring people directly into the downtown area for jobs, shopping, city business, arts centers and museums. They don’t shift to the outskirts and out of sight. If they must send the primary station to the outskirts, they run free shuttles to key downtown sites (a perfect use for old fashioned trolley-style buses). Clarksville Police Department’s officers will be out in abundance in an effort to ensure Trick-or-Treaters, as well as those celebrating the fall tradition of Halloween, have a safe and enjoyable time. There will be 30 additional officers on the streets patrolling through your neighborhoods and on the roadways around Clarksville on Halloween. 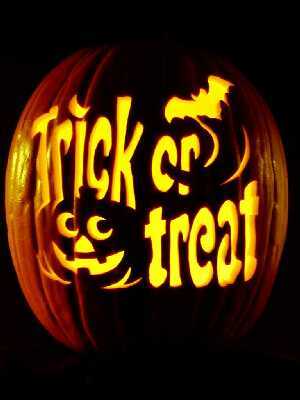 We’ve listed some recommendations of things you can do to make Halloween safer for everyone. High school students interested in knowing more about attending Austin Peay State University are encouraged to visit campus during Fall 2008 AP Day on Saturday, Nov. 8. University faculty, staff and students will provide informational sessions and activities. Clarence Sinclare. 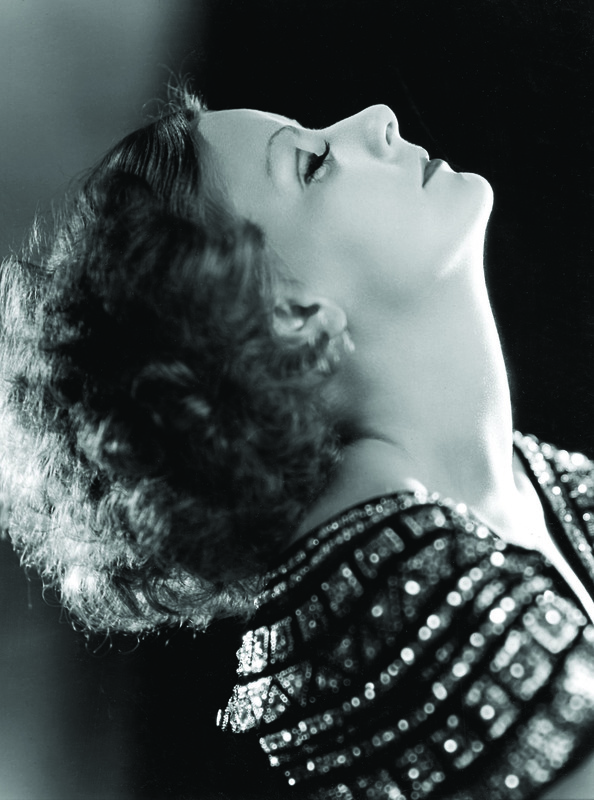 Bull American (1895-1979) Greta Garbo, 1931. Gelatin silver print 33 x 25.4 cm. The Frist Center for the Visual Arts presents a special three-part photography lecture series, featuring expert speakers who will each address a different aspect of the medium. The series is presented in conjunction with the current exhibition, The Best of Photography and Film From the George Eastman House Collection. Lectures will take place Nov. 6, Nov. 20 and Dec. 11, 2008 in the Frist Center auditorium at 6:30 p.m. The series is free to the public.